Sue Perkins, the No.1 Sunday Times bestselling author of Spectacles, is here to celebrate the publication of her new travel memoir, East of Croydon, sharing her extraordinary adventures from the Himalayas to Hong Kong, where she explores the tranquil Mekong River, the less tranquil streets of Varanasi and meets a selection of randy hermits and shamans. All tickets to this event include a hardback copy of Perkins’ new book, East of Croydon (RRP £20.00), to be collected on the night. This event is followed by a book signing. Perkins is best known for being one quarter of double act Mel and Sue. 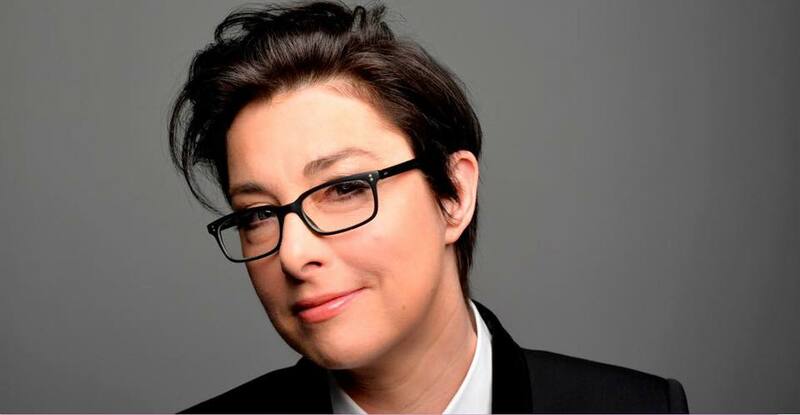 She hosts Insert Name Here, Thronecast, as well as the travel documentaries The Mekong River with Sue Perkins, Kolkata with Sue Perkins and The Ganges with Sue Perkins.